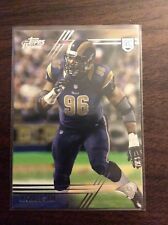 2014 - Topps Strata - Michael Sam - ROOKIE CARD - GRADED GEM MINT 10!!! 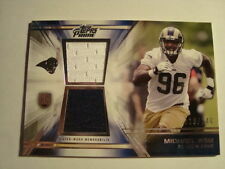 Michael Sam 2014 Topps Valor 3 Color Rookie Patch Auto - Rams - Super Bowl. Condition is Like New. Shipped with USPS First Class Package.